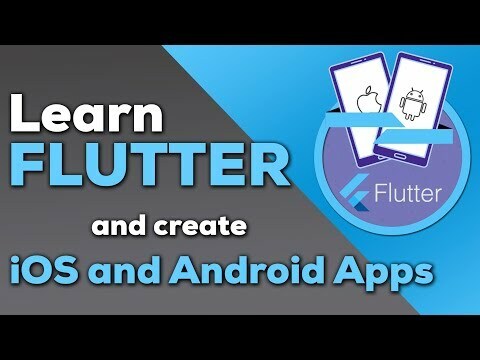 Flutter & Dart for the Native, Cross Platform Mobile App Development. Delightful user experience, provided by simple, intuitive, fast, smooth operation in an engaging design, lies at the heart of successful mobile apps. 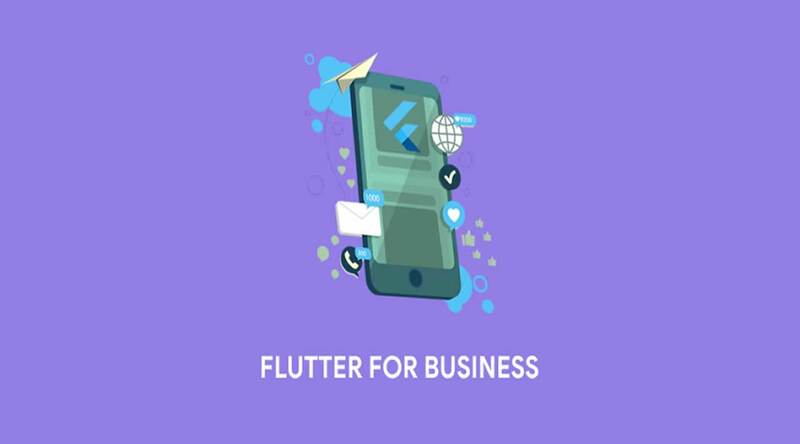 oogle’s Flutter SDK, newly released as stable v1.0, is aimed specifically at this target and takes things one step further by providing a delightful developer experience. 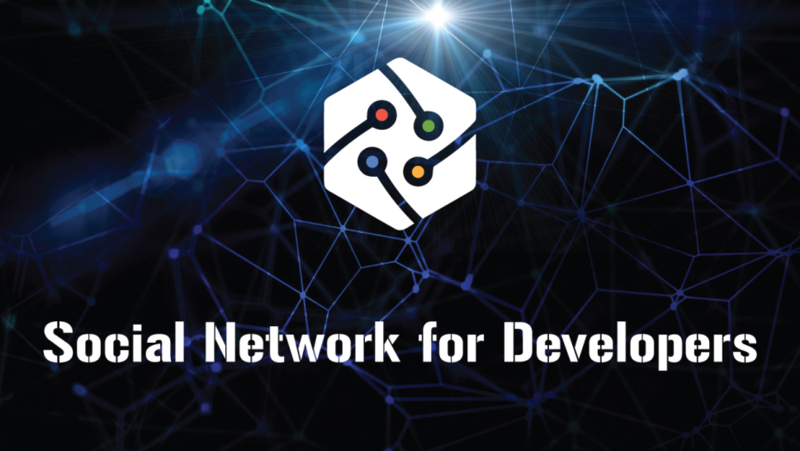 During development, Dart, the language for the open source Flutter SDK, is interpreted and runs in the Dart VM, providing hot, stateful, sub-second reload in emulators/simulators and on physical devices as well. For release distribution, the Dart source is compiled into native machine code, for reduced package size, fast starts and native performance. 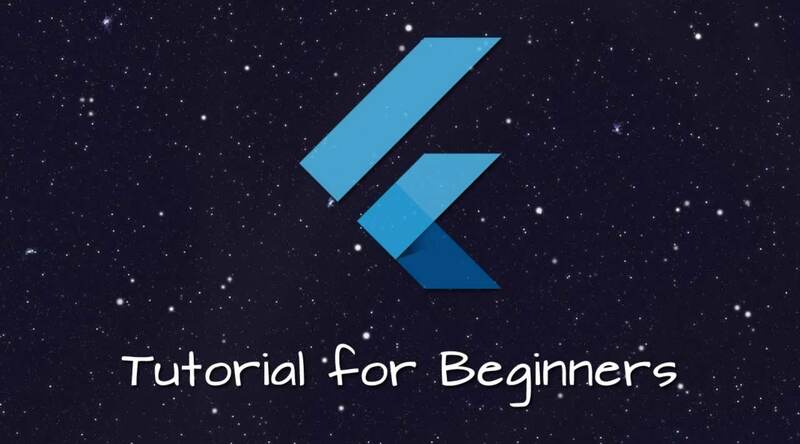 Michael Dresser will cover how to get started with Flutter development, demonstrate some of Flutter’s more engaging features, and address the current status of app architecture and state management in Flutter.